Every time Bayer 04 Leverkusen take to the pitch there is one man whose path to the top has involved a battle with adversity in the truest sense. At what is still a young age, Leverkusen defender Ömer Toprak has racked up plenty appearances and experience for Bayer and SC Freiburg, tasted life in the UEFA Champions League and is now well on the road to becoming an integral figure for his country, Turkey. Born to Turkish parents in the southwestern town of Ravensburg, Toprak first caused a stir at local youth side TSB Ravensburg, where his ability made him stand out from the crowd. He was eventually picked up by the powerhouse in the Black Forest region, Freiburg, and joined the then-Bundesliga 2 side in 2005. After steady development at the club's famed youth academy, Toprak turned professional in 2007 and by the following year had established himself in the club's first team. By the time he left for Leverkusen in 2011, he had made 70 first-team appearances and scored four goals. Those figures would have been considerably higher, however, but for an horrific go-karting accident in early 2009. Toprak was burned so badly that there were serious doubts as to whether he would be able to resume his career - almost unthinkable for a player of his age and ability. Robin Dutt, his coach at the time, witnessed first-hand the effort Toprak put into returning to health and match fitness and was impressed enough to take him with him to the BayArena. There, he has matured into an extemely capable defender, who made 34 appearances in all competitions in 2011/12. 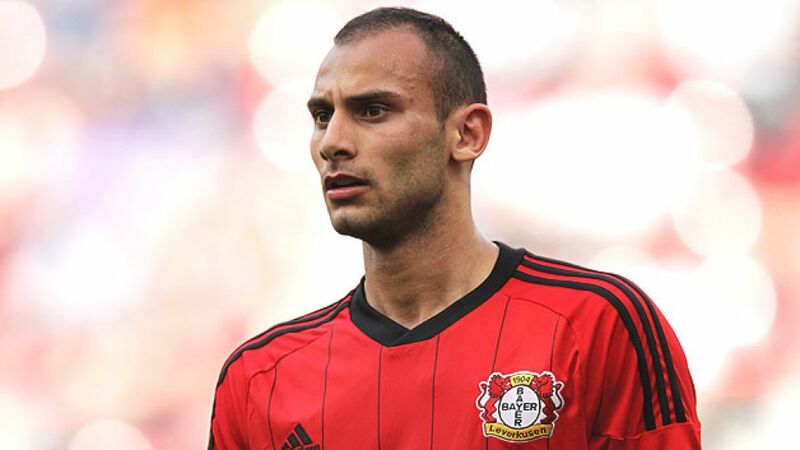 2012/13 brought more success for Leverkusen and the Turk at the heart of their rearguard, as the Werkself qualified for the UEFA Champions League, finishing in third-place. With a composed style of play to bolster his already-considerable experience, the future looks very bright for Toprak. He has the potential to be a fixture for Turkey in the future, to establish a formidable defensive partnership with new signing Philipp Wollscheid and to leave his mark on the Bundesliga in the coming years. Bayer would be wise to build on such a talent.